PESHAWAR -- Dispute Resolution Councils (DRCs) have helped reduce violence and crime in Khyber Pakhtunkhwa (KP) by ending blood feuds and convincing quarreling parties to find a peaceful and speedy resolution. 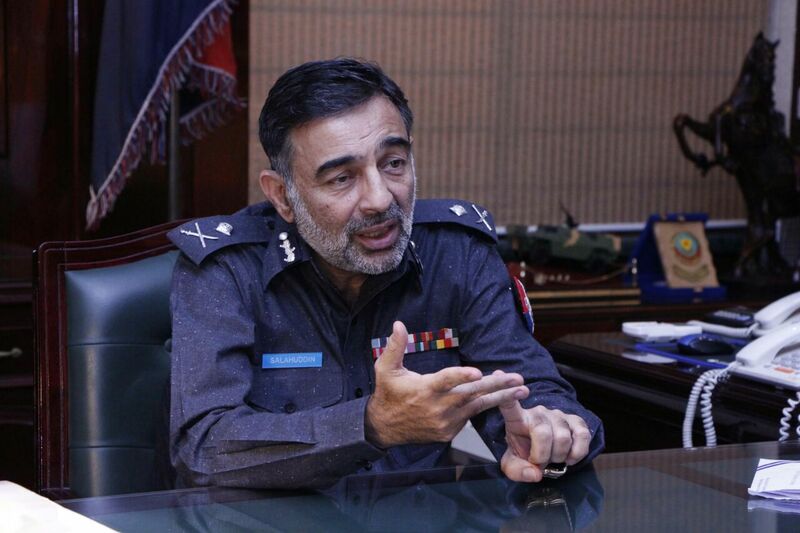 "We are now encouraging people to bring their disputes to DRCs instead of taking up arms against each other," Peshawar Senior Superintendent of Police Sajjad Khan told Pakistan Forward. Many of those involved in years-long blood feuds became criminals and some later joined terrorist groups, fuelling violence in KP and nationwide, he said. "The DRCs have helped reduce violence in society and the gun culture, crime and terrorism," Khan said. Three DRCs operate in Peshawar: Gulbahar (set up in January 2014), Gulbarg (May 2014) and Tatara (March 2017). Authorities are setting one up in Mathra for residents of rural areas. The three DRCs in Peshawar have resolved 1,681 cases since 2014, according to KP Police. The Gulbahar DRC has resolved 1,111 cases, followed by Gulbarg with 567 and 3 in Tatara. In all of KP, DRCs resolved 5,753 cases from November 2016 through March 2017, according to police. Of those cases, 5,404 ended in a compromise, while 313 were referred to other forums, Dawn reported. DRCs are the brainchild of former KP inspector general of police Nasir Khan Durrani. In August 2014 the KP Assembly passed an amendment to the police order, allowing DRCs to function legally. 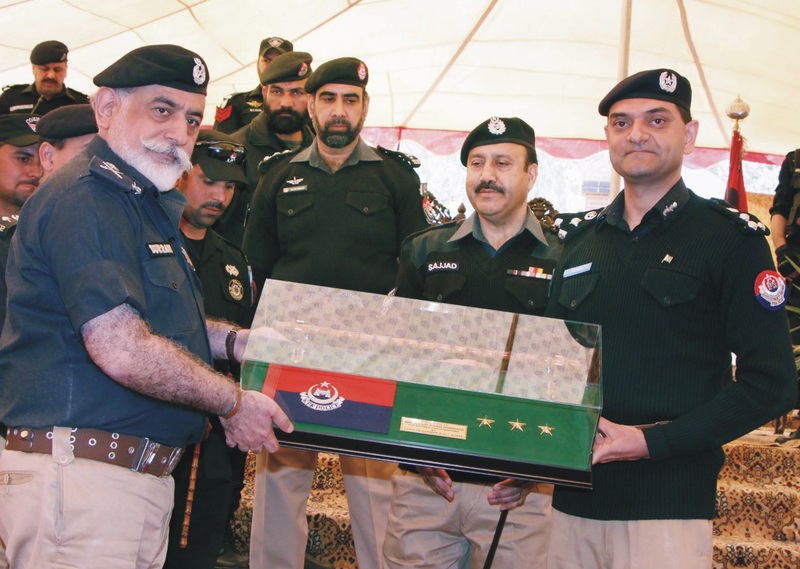 "[DRCs] are powerful jirgas [councils] with the input of impartial and influential members of the community and have the complete backing of police," Durrani told Dawn in March. 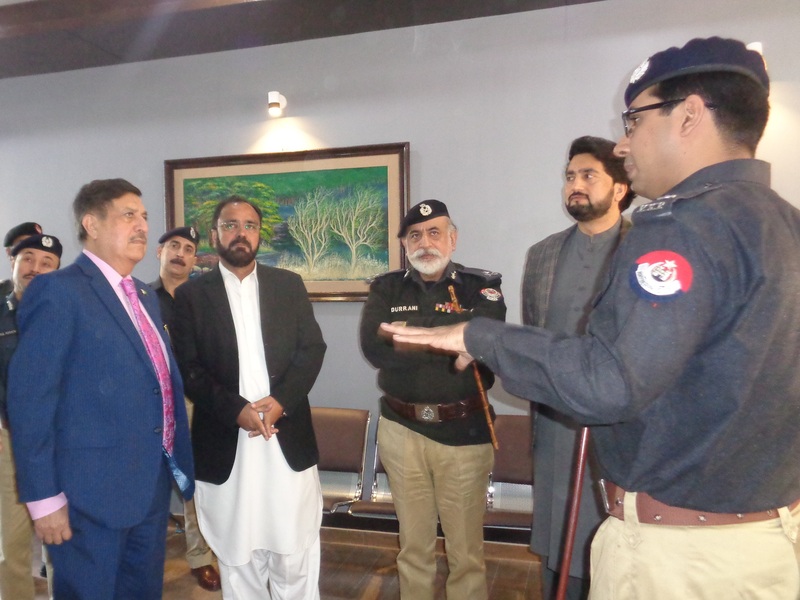 New KP Inspector General of Police Salahuddin Khan Mehsud has directed all district police chiefs to launch an awareness campaign on alternative dispute resolution. The campaign aims to inform the public on how DRCs can help them settle disputes amicably without resorting to violence. It encourages them as well to turn to DRCs rather than to traditional jirgas that lack official powers or support. Violent crimes have plummeted after the formation of DRCs, Swabi District Police Officer Sohaib Ashraf told Pakistan Forward. "Murders in Swabi declined by 22%, while attempted murders went down by 16% in the past two years because of the efforts of the DRCs," he said. Out of 1,174 cases that the DRCs received in 2015 in Swabi, the DRCs resolved 994, he said. The remaining cases either were withdrawn or went to the police for further action. In 2016 and 2017 so far, the Swabi DRCs resolved 1,253 and 370 cases, respectively, said Ashraf. The cases that Swabi DRCs handle range from blood feuds to financial, inheritance and domestic disputes, he said. DRCs handle cases, on average, "within 30 days", he said. Many citizens who bring their complaints to the DRCs are expressing satisfaction with the results. "I had a financial dispute with my brothers," Masood Ahmad, 30, told Pakistan Forward. "I approached the DRC in Gulbahar, and it settled the matter within a month." Ahmad encouraged others to utilise the DRCs. "The jurists are mostly educated and positive people, far better than the majority of those armed men holding jirgas only for their own vested interests," he said. "The good thing is that [the DRCs] have legal status and are supported by the local police in case of need," Zahid Hussain, an elder and former nazim from Peshawar, told Pakistan Forward. Most of the DRC members are apolitical and educated and enjoy a good reputation, he said. "There are many former judges, lawyers, police officials and others who know the sensitivity of the disputes between two groups and settle them amicably," Hussain said, praising the induction of female panel members who will make women complaining to the DRCs feel more comfortable. Best working strategy about coping small crimes by KPK goverment and its authorities. Itis a very positive approach to resolve the dispeuts .The educated people must come forward to replace the"GUN MEN" jirga and to resolve the dispeuts on door steps. Prime Minister Imran Khan has vowed to seek advice from the man responsible for cleaning up the KP Police. His province-wide counter-terrorism strategy, introduced in early 2014, is widely acclaimed for driving down terrorism.